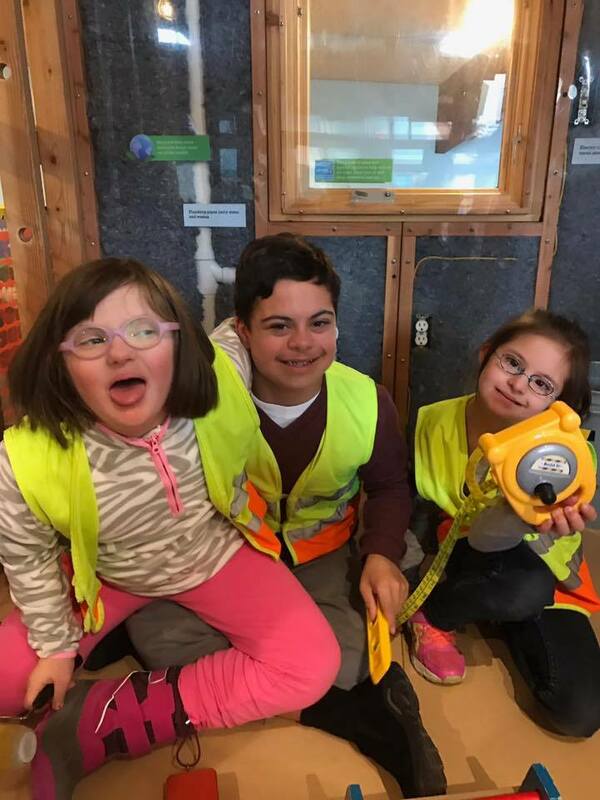 What: Fun, hands-on children's museum with lots of great "engaging and educational exhibits and experiences that give children, families and educators twice the space to discover, learn and grow." Cost: FREE - Accessibility Day is the second Saturday of each month, and the museum gives free all-day admission to families of children with special needs. There is free parking available as well. There is also a playground (with a water sprinkler) across the parking lot. Details: The museum is open from 9-5pm. You can go during any time during the day if you can't make it in the morning. The museum has a cafe/kitchen that has simple food for purchase (chicken fingers, pizza, sandwiches, etc. ), and they have recently added some healthy options like hummus, fresh fruit, apple slices, yogurt. They are a nut-free establishment and have gluten-free chicken fingers on the menu. There are also many picnic tables around Matthews Park in case you want to bring a picnic lunch and eat outside. The museum allows re-entry if you keep your receipt. There is a park outside across the parking lot - there is even sprinklers in the summer! Please visit the website for Stepping Stones for details by clicking here.